We offer 8 cottages ranging in size and uniqueness. All were fully restored in 2008 with new plumbing, electrical, refinished floors, paint, furniture, flat panel TVs and satellite receivers. All cottages have free wifi! All cottages except #3 include a mini kitchen with sink, fridge, microwave, heating element, coffee maker, toaster, pots, pans, and dishes/glasses/cups/cutlery. Cottages #6, #7 and #8 have their own BBQ grill. 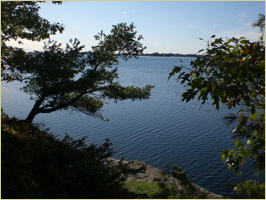 All other cottages have access to community grills located on the waterfront and side yard. Linens and towels are included. 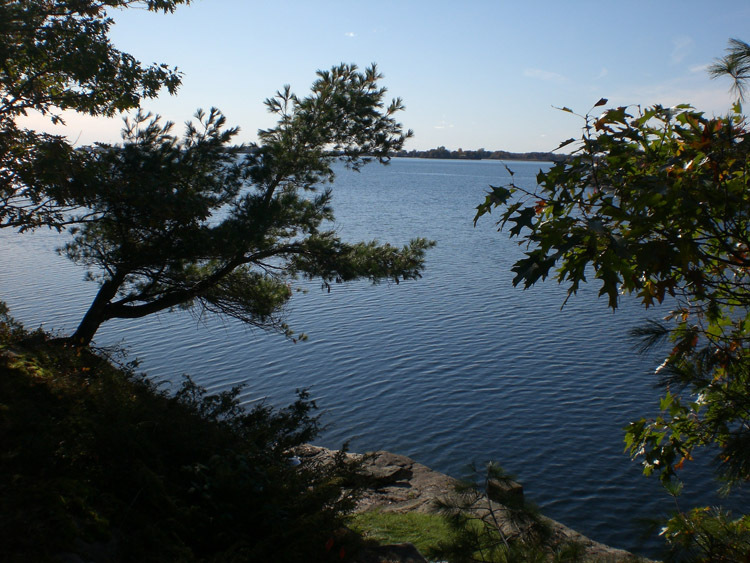 Consider renting Cottage #3 as an additional bedroom for older children or another couple. This cottage includes a flat panel TV with satellite and a small fridge, but no kitchen. Please review the cottages below for sleeping accommodations. Then Click on the Cottage # links below to see interior pictures, layout and views from each cottage.